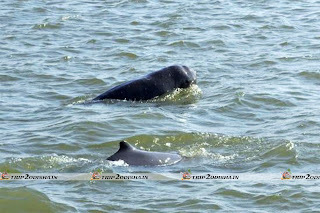 A vast lake along the eastern coast of Odisha with beautiful islands, flamingoes wading in the shallow waters and the air echoing with the chirping of birds from as far as the Caspian sea, Aral sea and other parts of Mongolia, central and South-East Asia, the Irrawaddy dolphins making playful appearances in the water...this is only a glimpse of the breath-taking beauty of Chilika lake. 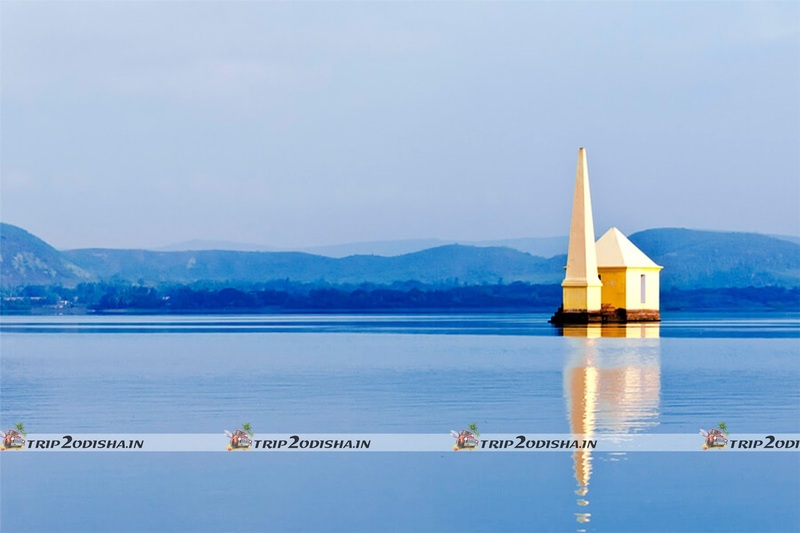 Asia’s largest brackish water estuarine lake, Chilika sprawls over an area of 1100 sq km covering parts of three districts of Odisha i.e. Puri on the East, Khurdha on the North and Ganjam on the South. 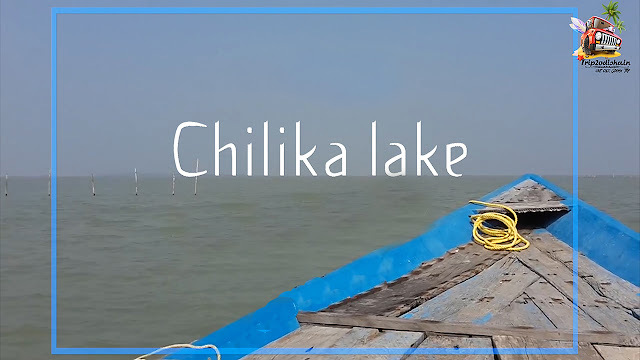 The Chilika Lake is one among the state’s major tourist attractions and has remained a favorite destination for tourists from across the world. 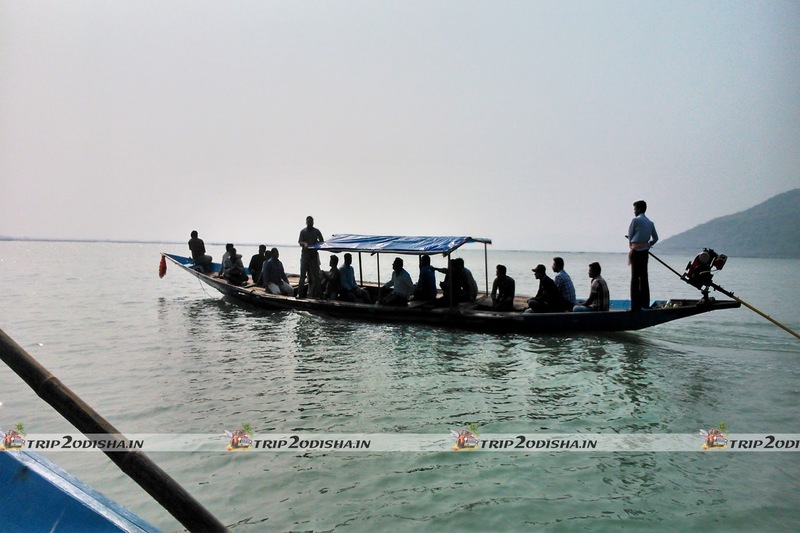 Bird-watchers or natural-lovers, young or old, Chilika has a lot to offer to everyone. 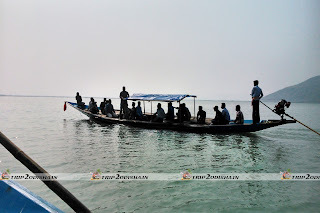 Chilika Lake dotted with numerous islands prominent among which are Nalabana, Kalijai, Somolo, Breakfast, Birds and Rajahans. These islands draw large crowds owing to their incredible beauty. 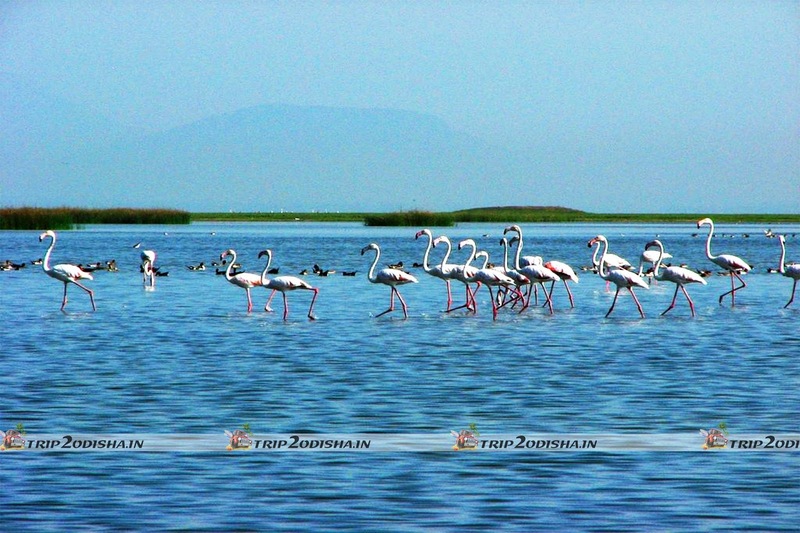 Winter is the best time to visit Chilika as over 160 species of migratory birds flock the islands during this time of years. Besides the vast congregation of Migratory birds, the limitless blue stretch of water, the beautiful virgin beaches separating the sea and the lagoon, the islands with rich flora and fauna and the playful dolphins add more charm to the beauty of this place. 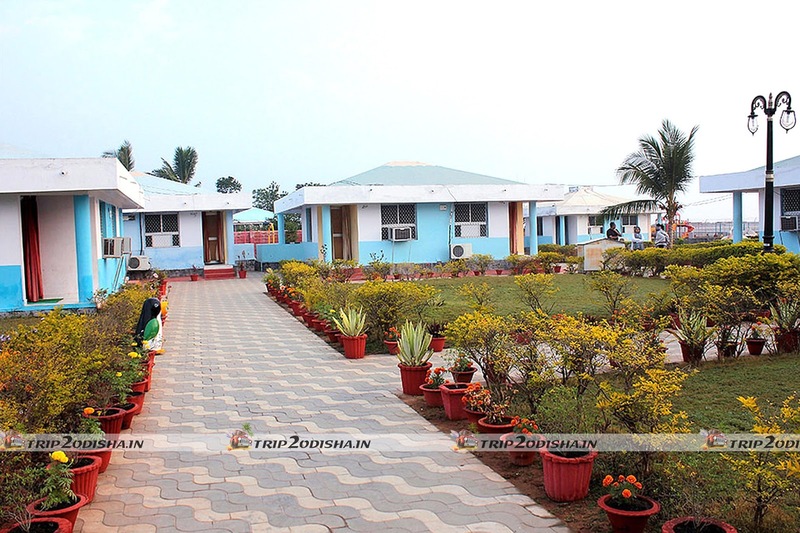 Being a major tourist destination, the place has all arrangements for all the comfort of its guests. 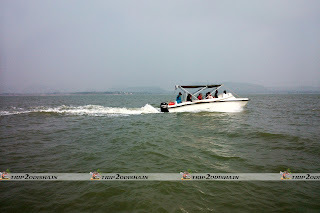 The floating restaurant in the lake at Barkul offers leisure at business. 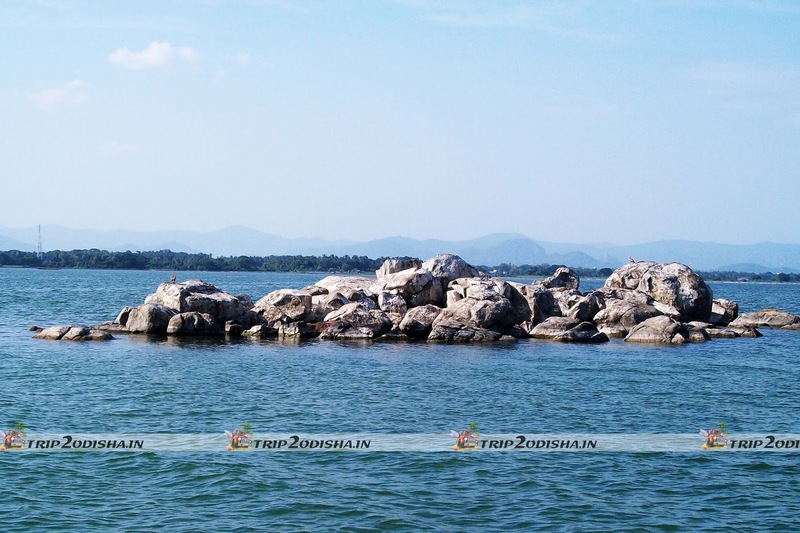 Similarly Rambha and Satapada are two other sites around Chilika where visitors can experience infinite pleasure. Chilika is blessed with a beauty, which cannot be confined in words. It goes much beyond our imagination; one has to see it to believe. The Chennai bound NH No.5 linking Kolkata-Cuttack-Bhubaneswar-Balugaon-Barkul-Rambha-Berhampur and Visakhapatnam runs along the lake. Satapada is only 50 km by road from Puri. 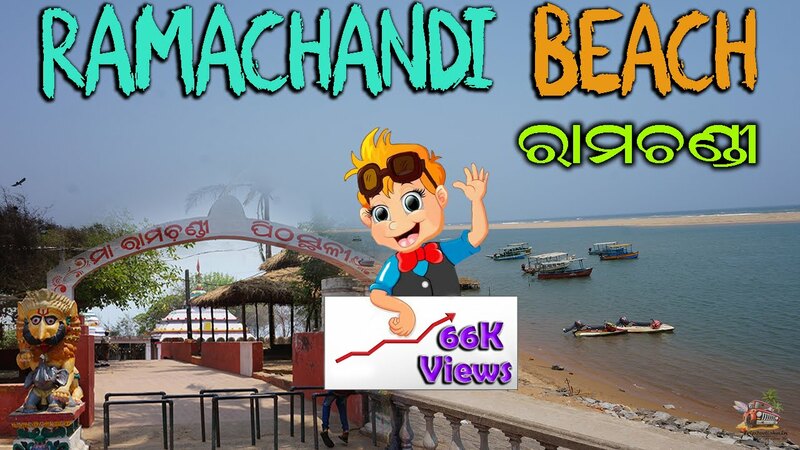 Bhubaneswar to Barkul(entry points to the lake) 103 km. 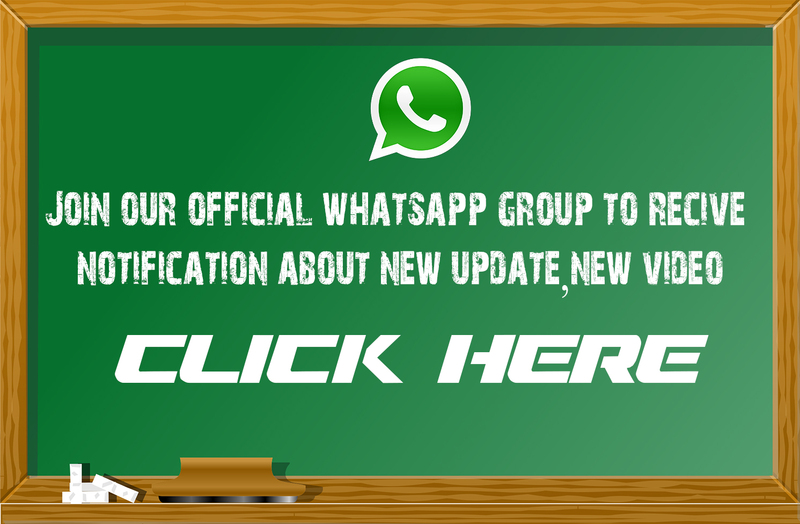 Buses and Taxis to Chilika are available at Cuttack, Bhubaneswar, Puri and Berhampur. Auto rickshaws are available at Balugaon for Barkul. 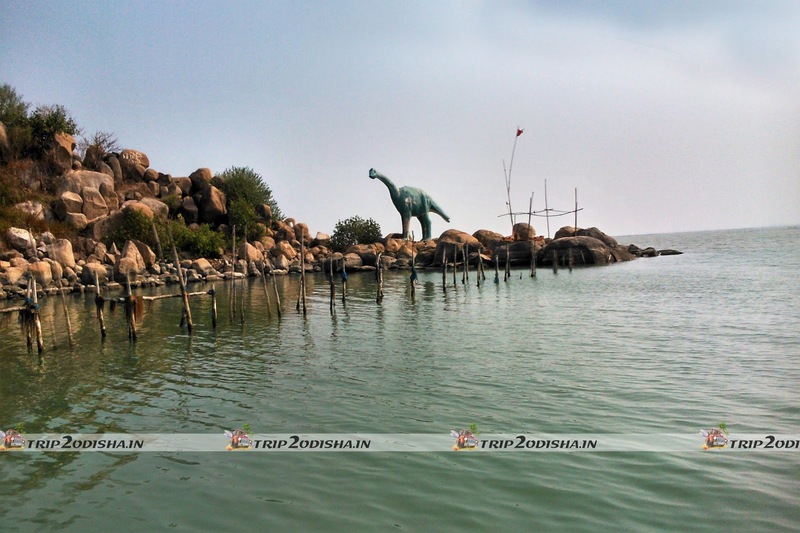 BY Rail:The Kolkata-Chennai rail route of East coast Railway touches Chilika Lake at Balugaon, Chilika. The nearest railway station for Barkul is at Balugaon (5 km). One of the entry points to the lake. Famous for the Bird Sanctuary-an asylum for long-rang migrants in winter. 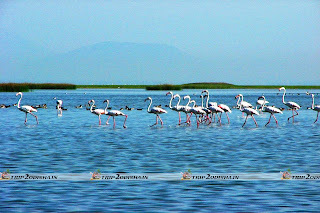 A haven for resident and migratory birds. Above of goddess Kalijai, the Presiding deity of Chilika. 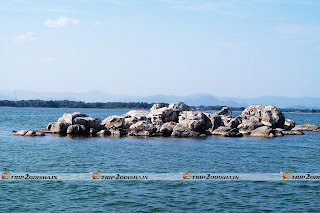 A scenic spot in between the sea and the lake-an idea site for viewing small deer, called Baliharina. Colorful islands within the lake. Nirmalajhar: (21 km from Barkul) Famous for a perennial stream with the temple of Goddess Bimala. Also a frequently visited picnic spot. 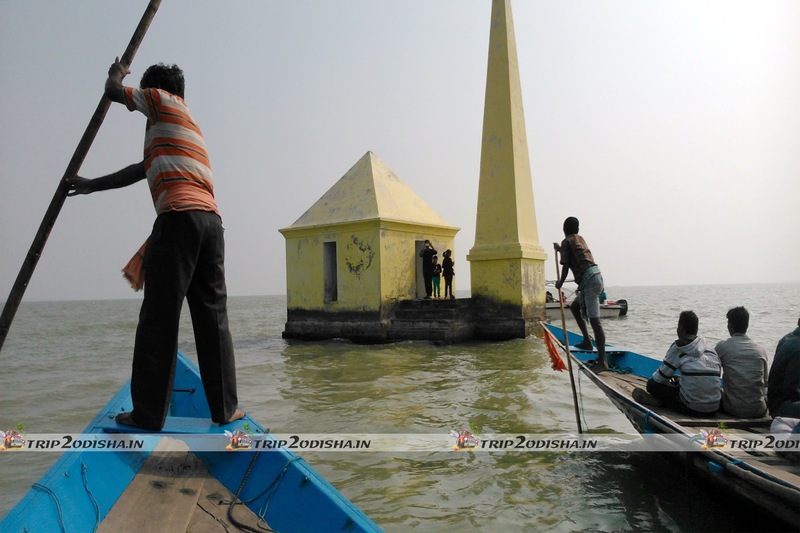 Narayani: (10 km from Barkul) the temple of Goddess Narayani adorns the place. 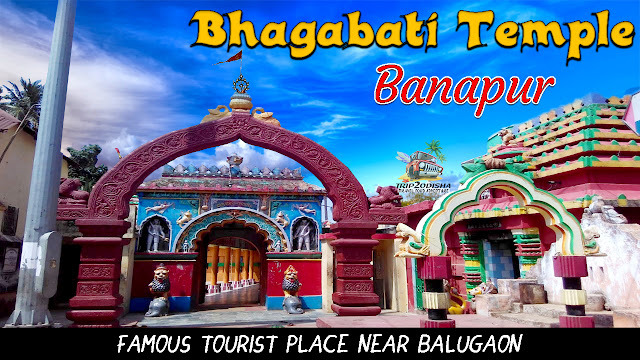 Banpur: (13 km from Barkul) the revered temple of Goddess Bhagabati and Daksha-Prajapati make this a centre for religious activities. 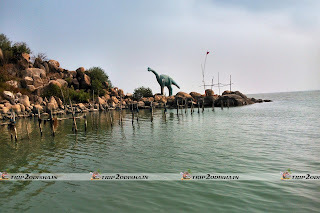 Taptapani: (125 km from Barkul) It is a famous picnic spot. 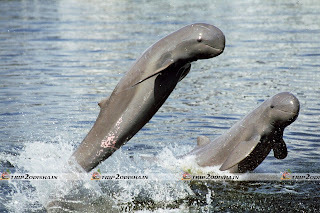 A pleasant health resort with hot sulphur spring having medicinal properties. The water of the spring is channelized to the bath-tubs of Panthanivas for steam bath. 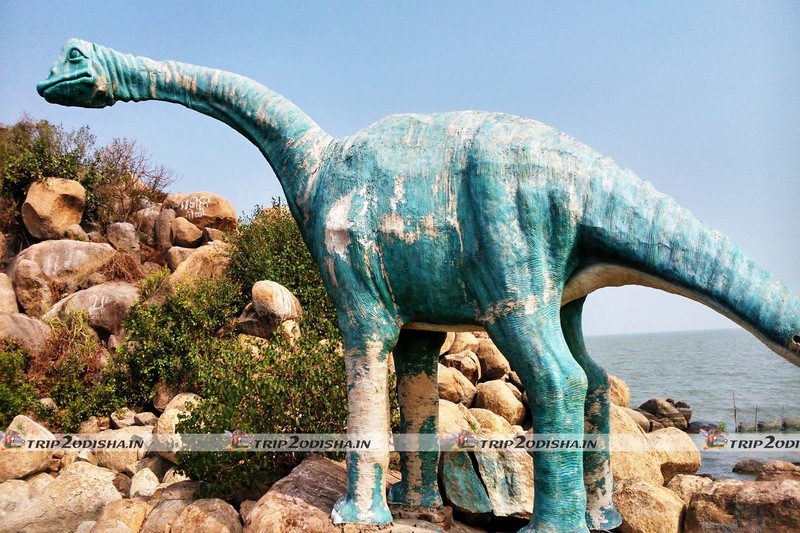 Gopalpur sea beach: (75 km from Barkul) An ancient seaport, reminding of the maritime glory of Odisha in the past. Presently it is favorite seaside resort for many tourists.